TONIGHT! 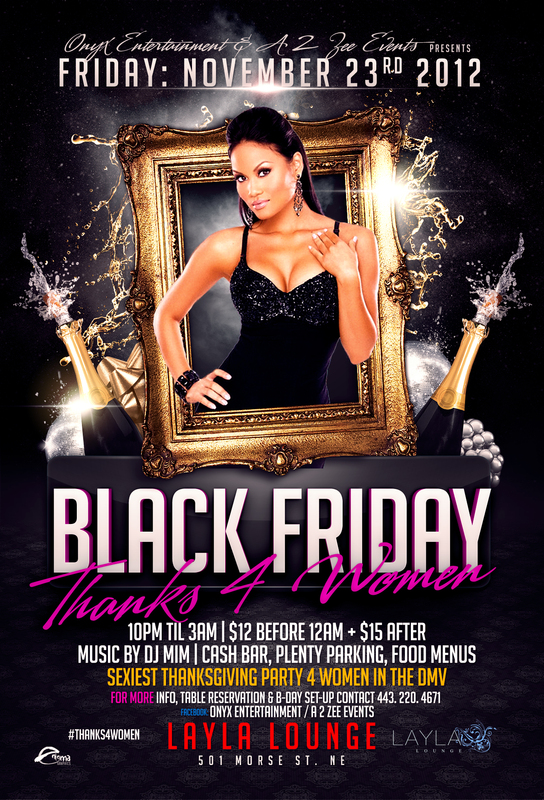 @DJMIMDC rocks Black Friday Bash #Thanks4Women at @LaylaLoungeDC 10p-3a! Ladies, come get it in with the sexiest ladies in the DMV…After all that eating and shopping come get your LIFE…. This entry was posted in DJ MIM, Events and tagged Black Friday, DC Lesbians, dj mim, DJMIMDC, DMV Lesbians, Layla Lounge, Lesbian nightlife, Lesbian Party, LGBT, Thanks 4 Women by MIM Entertainment. Bookmark the permalink.